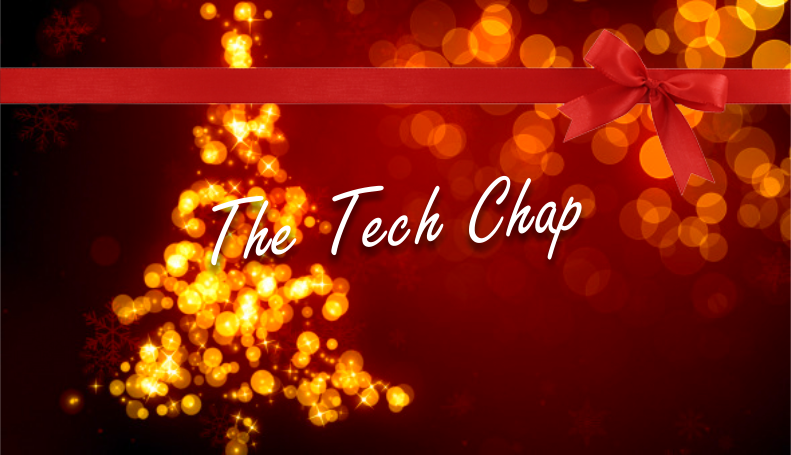 As we celebrate the holidays and look forward to 2016 – I’d like to thank each and everyone of you who viewed, subscribed, commented and helped me grow the Tech Chap into one of the fastest growing technology blogs and YouTube channels in the UK. I’m incredibly proud of how far we have come in under a year and I’m looking forward to seeing what’s in store for us in 2016. 2016 is shaping up to be an exciting year for technology. 4K TVs are cheaper than ever and we’ll start to see HDR and OLED becoming mainstream technologies. Virtual Reality (VR) will also be a major theme of 2016, with the Oculus Rift, Sony Morpheus and HTC Vive all due for release within the first half of the year. As always, we can look forward to the next-generation of smartphones, tablets and wearable tech as well – with the promise of more powerful processors, better cameras and (hopefully) improved battery lives! I wish you all the best for the new year and hope you continue to join me here on my website and on YouTube for the latest tech news and reviews. Oh, and what’s your New Years Resolution? Mines 2560×1440. Tom Honeyands, The Tech Chap. Should I Upgrade? | Galaxy S7 vs LG G5 vs ?? ?